events — best of calgary. 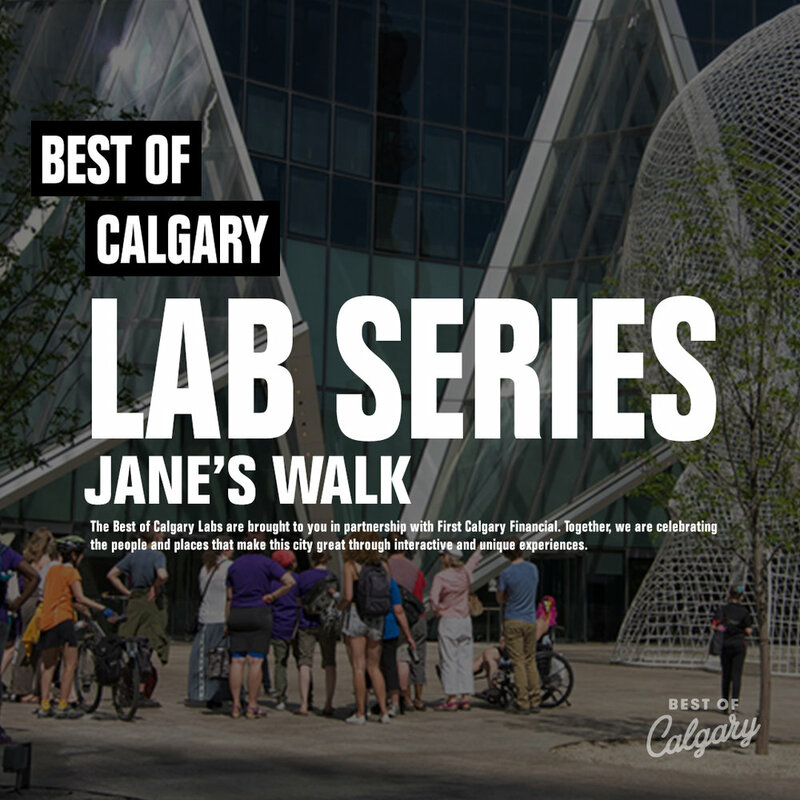 Join us for one of the Best of Calgary Interactive Labs during the month of May. Our community events are presented in partnership with Best of Calgary and First Calgary Financial with an intention to bring Calgarians an exclusive opportunity to connect with the best of our city through fun, interactive and unique events that celebrate the winners and our incredible community partners. Grab a ticket and show your love for our city! Join us at Calgary's best party - where we celebrate Calgary's best. This is not an awards show, it's a celebration – a time to connect and toast to our city and to the 2019 winners. There will be drinks, snacks and great conversation about all that is great in YYC. Connect with the movers, makers and shakers as we celebrate the best food, talent, music and entertainment in our city. The doors open at 4:30pm for the winners only happy hour. The event opens to the public at 5:30pm. See you there! 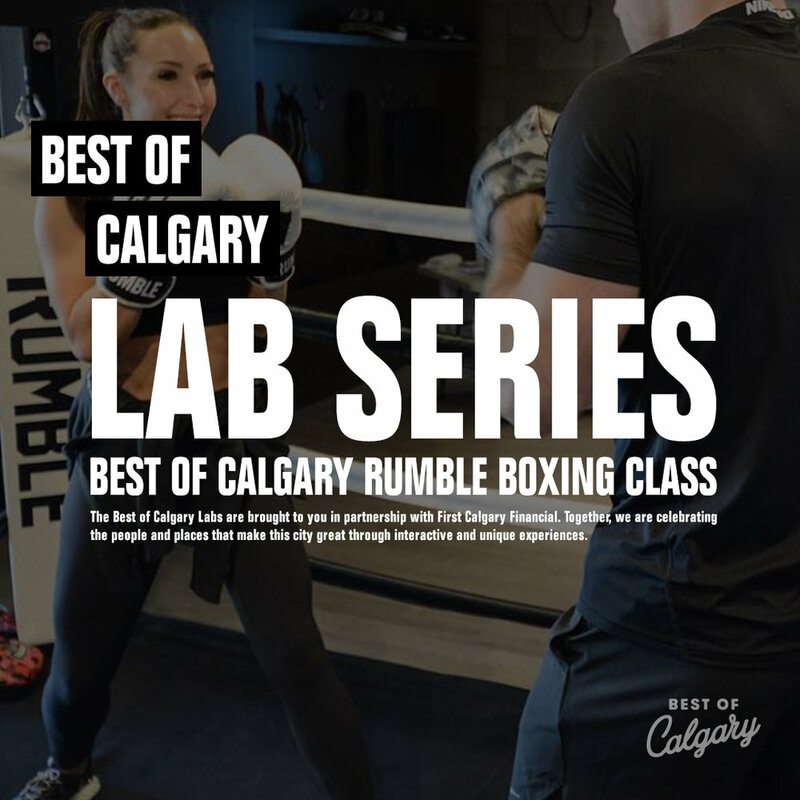 Calgary’s best boxing studio invites you to get fit and rumble with some of Calgary’s finest. Picture a funky nightclub with punching bags hanging from the roof - that’s Rumble. Whether you’re a newbie or boxing extraordinaire, these 50-minute classes are guaranteed to get you sweating in no time. With fast beats, challenging combinations and a fiery coach to motivate you, you’ll be swinging left and right hooks before you know it. And the best part? You can attend this totally free! Simply bring along your wraps or purchase a pair at the studio where the knowledgeable staff can help you put them on before you go punch, hook and jab until your heart’s content. Snagging two Best of Calgary awards this year for Best Bartender and Best Cocktail Bar, come see for yourself why Proof keeps on winning the hearts of locals from all over the city. Pick up a glass of prosecco on the house as you enter the bar, taking in the classic cocktail culture dedicated to old‑fashioned service. Enjoy food and drink specials all night long, whether you’re in the mood for shareable plates or seasonal libations. There will also be a tasty feature cocktail of the night for you to order, made exclusively for this event. With many other surprises in store from Calgary's best cocktail bar, you can bet that this will be a cool night out in a classy establishment. Learn how to curate, cultivate and optimize your account from the best. 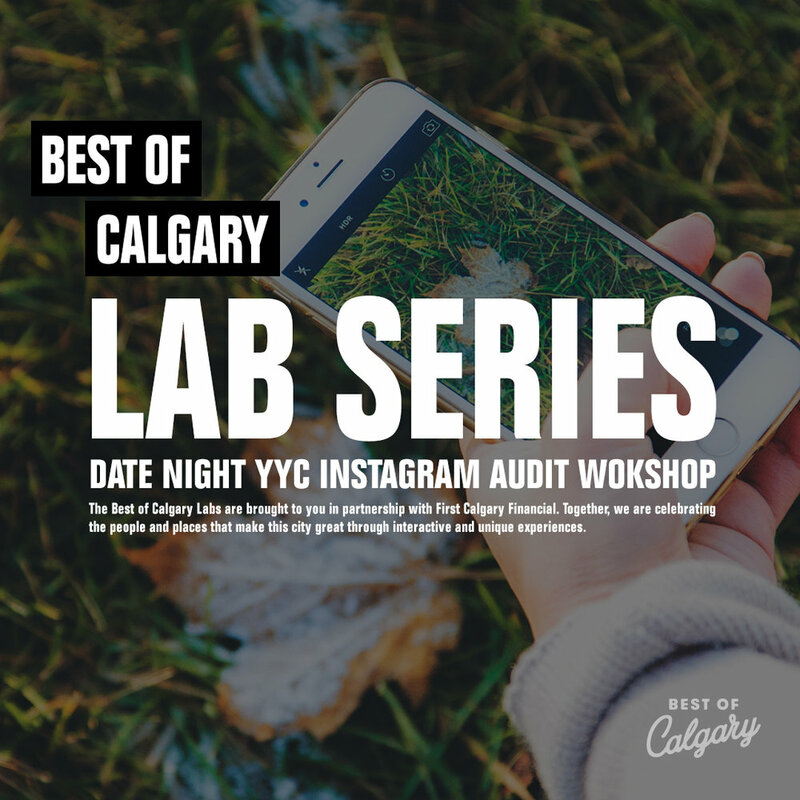 Join Calgary's Best Instagram Feed winner and local influencer expert, It’s Date Night, to gain insider access on how to up your 'gram game. If you're bold enough to ask for an audit, their team will give you the scoop on how to improve. Whether you’re small time or you’ve blown up to 10,000 followers, the dedicated team at It’s Date Night will teach you tips, tricks and strategies to gain more followers, views, likes, comments, the works. Expect a special guest blogger appearance to top off the night with solid facts and a game plan for how you too can make it big…. Who could it be?! Enjoy an intimate camera lesson and photo walk at the beautiful and architectural dream that is the Calgary Public Library. 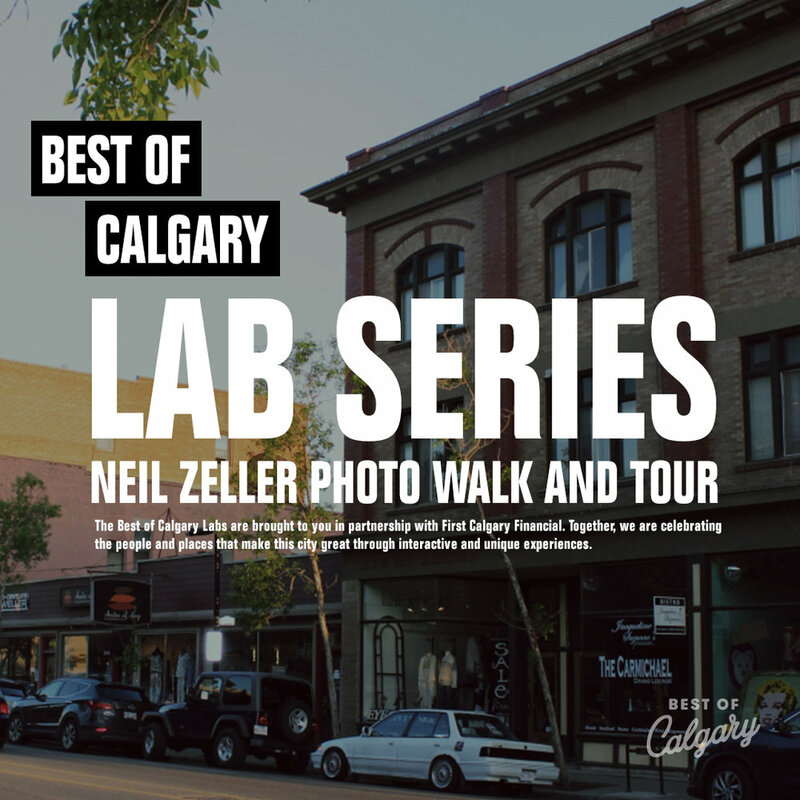 Join Neil Zeller, a four-time recipient of the Best Photographer Award in Calgary, in an intimate camera lesson and photo walk at the beautiful and architectural dream that is the new Central Library downtown. Allow Neil to lead you through the library’s six floors of gorgeous wood paneling, delicate angles, modern windows and spectacular views of Calgary’s downtown. Peruse books, themed rooms, staircases and hidden artwork with Neil as you search for beauty in all the right places. You probably know Neil from his beautiful photographs of Calgary, capturing moments that show the world the way that he sees it. From beautiful auroras and desert landscapes to wildlife and his global travels, Neil has a way with a camera, capturing unique beauty by being in the right place at the right time. As a student in his workshop, you have the opportunity to become more familiar with your camera, ask him all your questions and simply admire his raw talent. In the small group setting, Neil will help you nail your own perfect shot while you explore downtown Calgary’s newest architectural marvel. Get your hands dirty and make a meal together at Calgary's Best Grocery Store: Sunterra Market. A locally owned and operated business originating in Acme, Alberta, Sunterra prides itself in providing Calgarians with affordable, fresh, wholesome food. This class will get hands-on for a fun date night, giving you tangible tools on how to show up in the kitchen. If you’ve ever eaten at Sunterra or wandered through their ready-to-eat food section, you know you’re in for a treat while learning from some of Calgary’s best. As Canada’s original gourmet doughnut bakery café, Jelly Modern’s vision is to create the best doughnut anyone in Canada has ever tasted - now it’s your turn. First, you will attend an exclusive behind-the-scenes tour of Jelly Modern Doughnut’s smooth operation, followed by a lesson on how to make your own delicate, sweet treats. Learn how Calgary’s Best Doughnut Shop curates the perfect doughnut every time so that your creation might be just as good. Maple bacon, red velvet, Skor bar or lemon curd - whatever flavour gets you going, Jelly Modern will help you create it so that it can then be deliciously demolished. This is your opportunity to dress and affix your very own doughnut - unleash the sweet competition, Calgary. Exercise class with Calgary's Best Barre Studio, Barre Belle, in the great outdoors on a Saturday - what more could you ask for?! Show up on the ridge outside the new Central Library downtown and you can expect loud music and a barre-inspired workout to get your blood pumping. What does a barre workout with Barre Belle look like? You can expect high-energy choreographed moves to the beat with new combinations coming at the start of each song. Some even compare their workouts to cross-training for dancers, however, don’t let this scare you away. 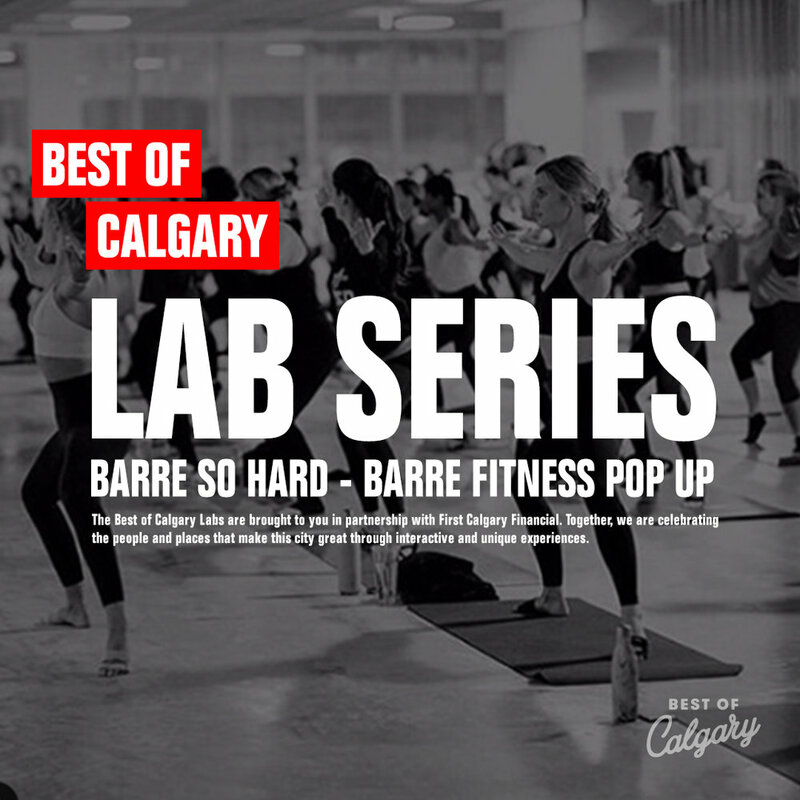 They welcome Calgarians of all fitness levels with zero or plenty of barre experience to try out their challenging sequence. With the legalization of marijuana this past October, the city is buzzing with questions and concerns regarding its use, effects, variations and legal limit. Attend a panel discussion from the 420 Clinic, 2019’s Best Dispensary and industry expert, as they discuss the benefits of cannabis, the quality of the product, variations you may find and maximizing its efficiency. Bring any and all questions you may have to this event so that your uncertainties can be laid to rest once and for all. Pair this conversation with cocktails from Last Best and we’d say that’s one heck of a night. Join Platform Calgary, previously Calgary Technologies Inc., their partners and friends as they celebrate the launch of their new mandate, programs, structure, building and attitude. With a 38-year legacy in the city, Platform wants to honour its past accomplishments and promote start-ups and innovation while moving forward through this transition period with you, the larger community, at its side. Attend this event and enjoy networking and appetizers to help celebrate the (Best of) Calgary’s next economy, the achievements of their JUNCTION program participants and the official launch of the Platform Calgary brand. Messy hair, we care! RedBloom Salons has been voted Calgary’s Best Place for Women’s Hair since 2012, so it’s safe to say their opinion matters. This BYO Blowdryer workshop is intended to empower women with one of their most valuable tools, their blow dryers. This interactive workshop will provide valuable tricks of the trade to help you style your own hair like a pro in the comfort of your own home. All proceeds will be donated to Water Aid so grab your best gal, friend, sister or just your blowdryer and hit this workshop solo, because good hair is life. This free event will take place at the Central Calgary Public Library from 1 to 3 p.m. on Wednesday, May 29th. Food and beverages throughout the afternoon to be provided by Community Natural Foods. We invite you to join a deadly combo: Calgary’s Best Place to Workout + Calgary’s Best Place to Buy Organic Food. YYC Cycle will run a 45-minute spin class with flashing lights and funky music, designed to challenge you, motivate you and make you SWEAT! Following this hot session, enjoy snacks from Community Natural Foods during a 30-minute talk about nutrition and how to replenish your body after an intense workout and detoxifying sweat. And the best part is, all proceeds of your $10 ticket are donated to charity so you can feel good all around about this sweet, sweaty workout! The Ideas Week labs are presented in partnership with Best of Calgary and First Calgary Financial. The intention is to bring Calgarians an exclusive opportunity to connect with the best of our city through fun, interactive and unique events. Try your hand at painting with one of Calgary’s finest artists Mandy Stobo, a three-time recipient of the Best Visual Artist Award in Calgary. She is renowned for her amazing "bad portraits" and in this intimate workshop, you can create your own. Guided by Mandy, you’re given a blank canvas, a paint brush and a wackload of colors to combine as you please. Two hours later, you have your own, one-of-a-kind custom watercolor portrait to take home with you. You don’t have to be Van Gogh to come to this workshop, it’s designed to bring out your own creativity and originality as you paint your portrait. The workshop is hosted at Vin Room, voted Calgary’s Best Wine List. $20 of your ticket price will go towards a purchase from the menu to fuel your creativity for the afternoon. 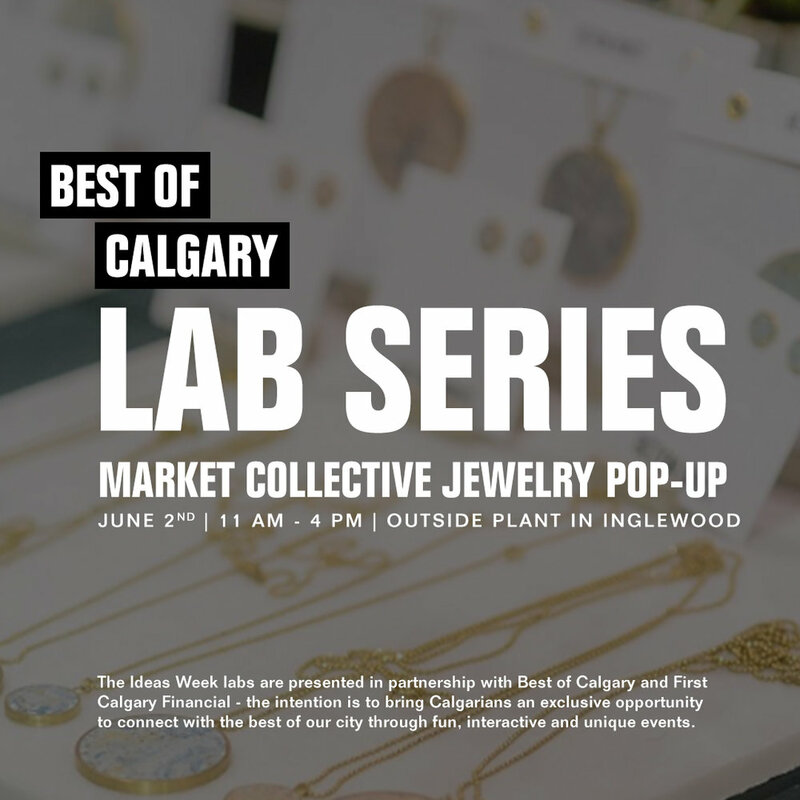 Voted the Best Place to Find Cool Jewellery Market Collective will be hosting a one day pop up at Calgary Best Flower Shop, Plant. This is an all ages and free event on Saturday June 2nd from 11am - 4pm. Shop local vendors, enjoy live music and bubbles to sip on while you shop. Sun's out, bikes out! Walk, ride or drive your bike down to Bow Cycle, the Best Bike Shop in the city, on June 2nd for a tune up before you hit the pavement for a cruise with the gang. Bow Cycle’s expert staff can answer any and all of your questions before hittin’ the road and touring you through the city. Final stop? Calgary’s Best Barbecue of course – Hayden Block Smoke & Whiskey in Kensington. This mouthwatering pit stop smokes a mean meat, whether that is brisket, chicken wings, pulled pork or bacon. Pair it with a whiskey – neat, on the rocks or cocktailed up. Sounds like the perfect way to reward yourself after a long hot bike right, amiright? Calgary is full of funky neighborhoods and trendy areas but Calgary’s east side really has its own vibe. Join the walking tour of EV streets to get the truest sense of it: historic buildings murals, boutique stores, innovative public spaces and artistic graffiti. While strolling down the sidewalk you can stop and get a latte at Phil & Sebastian’s, the Best Coffee Shop in YYC, or perhaps you’ll wander by Calgary’s Best Ice Cream shop and have to try Village’s newest mouthwatering concoction. Here’s your chance to explore some of EV’s favourite places and learn about the new plans for Calgary’s future Culture and Entertainment district right next door in east Victoria Park from the team who brought EV back to life. We dare you to explore our city one block at a time, you never know what you’ll see or find down in EV. This guided tour includes a coffee from Phil & Sebastian and a scoop of ice cream from Village Ice Cream compliments of CMLC as well as a guided stroll through with one of the East Village Ambassadors. The Ideas Week labs are presented in partnership with Best of Calgary and First Calgary Financial - the intention is to bring Calgarians an exclusive opportunity to connect with the best of our city through fun, interactive and unique events. Dream Big. Get There ( Deliciously ) Faster. The team at First Calgary Financial and Calgary's best Mexican Restaurant Native Tongues have paired up to share goal-setting insights, tools and tips to get YOU to your next big dream faster. Enjoy specialty mezcal margaritas, delicious bites paired with an innovative financial planning workshop with the team at First Calgary. These two hours will fly by with financial tips, tricks and tasty treats. We make better decisions when we’re eating amazing food, don’t you? We’ve seen the decline of newspaper sales and an increase in online news - so what’s next? Attend an intimate talk with some of Calgary’s most established journalists at Village Brewery, the winner of this year’s Best Brewery award, as they discuss the future of journalism in all forms. Welcoming representatives from The Sprawl, Avenue (Calgary's Best Magazine), YYScene and Macleans ( featuring Best Journalist Jason Markusoff ), this talk is no doubt going head first into debating technology, generation gaps and the growing stigma around journalism. Hear industry pros examine the current and future landscape of the written word and, yes, with cold beer in hand. Join Neil Zeller, a three-time recipient of the Best Photographer Award in Calgary, in a city-walk searching for beauty in all the right places. He will lead the walking tour through Calgary’s Best Neighbourhood, Inglewood. You probably know Neil from his beautiful photographs of Calgary, capturing moments that show the world the way that he sees it. As a student in his workshop, you have the opportunity to become more familiar with your camera, ask him all your questions and simply admire his raw talent. In the small group setting, Neil will help you nail your own perfect shot while you explore the trendy neighbourhood. The guided tour will start and end at The Deane House - meet outside at 6:30pm and it will wind down with refreshments after at 8:30pm. Shoot the city with one of Calgary’s finest photographers and then shoot the sh*t with him over a damn fine beer. Vin Room – more like win room. On May 29th, we are hooking you up with an absolute killer deal - $40/person for a three-course tapas meal and three wine pairings. Can we hear a what what?! Each tapas meal has been created with care and has been paired with a distinct wine to bring out delicate undertones and hints of this and that. There’s a reason Vin Room won Calgary’s Best Wine List. Visit the link below to make a reservation for the Vin Room Mission location for May 29th! Want employees to LOVE their job? Everyone wants to work with a good company, but they also want to enjoy the atmosphere. You may have heard of the saying, "culture eats strategy for breakfast," but now the question remains: how can you leverage culture to grow your company and brand? Join the Calgary Chamber for the second installment of its 403 series as they explore the effect of culture on company success, employee retention, and workplace satisfaction. 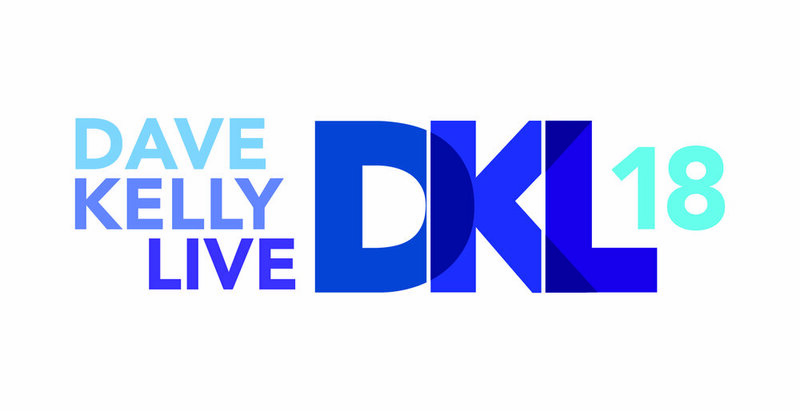 Running the show is Leading Lady of Elevated HR, Michelle Berg, who will sit down with DIRTT’s David Brown, and Pop Kollaborative’s Ken Kristoffersen to talk about the importance of building a strong culture. Learning their keys to success while sipping on a nice cold beer might just lead to resumes flying through your door! We all know that no Canadian can turn down a tasty doughnut, so why wouldn’t you want to build our own?! Attend an exclusive behind the scenes tour of Modern Jelly Doughnut’s smooth operation, followed by a lesson on how to make your own delicate, sweet treats. Coconut, chocolate, cinnamon, lemon - whatever flavor gets you going, Calgary’s Best Doughnut Shop will help you create it so it can then be deliciously demolished. Yummy in our tummies! If you’re not lacing up your runners this May for the Calgary Marathon — join the cheer squad. On May 27, hundreds of Calgarians will be tying up their runners and racing around the city. The races range in length from 5 km to 50 km so trust us, they will need some friendly encouragement to keep those feet moving. Team Beakerhead will be on the sidelines at (venue TBD) from (time TBD) ready to cheer, hoot and holler. Get into the community spirit and spend some time out in the sunshine with us. Go YYC! Because nobody wants to wait until the end of July for Folk Fest, they have decided to ease our building anticipation for outside folk music with a pop-up stage on May 25th at East Village Junction. A local performing artist from Calgary, The Bow Valley Wolf Pack will be performing to get hyped for the musical performances to come only two months down the road. Make sure to bring a blanket and your sunnies, because we’re breaking into summer with this teaser from Calgary’s Best Festival at East Village Junction. This is a FREE event, RSVP to let us know you're coming! Do you have great ideas to help improve your local community? Get inspired at this year’s CMLC Community Day, where you can mix and mingle with other like-minded community leaders who are trying to make Calgary a better place to live. Spend an afternoon at the St. Louis Hotel listening to educated leaders, learning about granting opportunities (AKA free money!) from First Calgary Financial and Calgary Foundation and sampling goodies provided by Community Natural Foods. Hear from Keynote Speaker Chris Fair, CEO of Resonance Consulting, as he discusses Calgary's place in its annual list of Best Cities in the World. Learn from Best of Calgary research partner Stone Olafson on where our city is positioned politically, culturally, economically and socially as we head towards 2019. Understand how you can improve your community through concrete examples from Ineke Spapé, Associate Professor at the International University of Applied Studies in Breda, The Netherlands, sponsored by Brookfield Residential. The best part: attendance to this event is absolutely FREE! However space is limited and filling up fast. Register online so that you can learn to develop concepts that will help improve your community today. The CMLC Community Day will formally kick off at 1 p.m. and will include a mid-afternoon snack provided by Community Natural Foods as well as a networking opportunity to wrap up the day. There is a paid ticket available for those who would like to attend early and have a boxed lunch provided by Community Natural Foods. Anyone attending early for lunch will have access to the venue at 11:30am when the doors open. This event is sponsored by CMLC. Let your creative side run wild YYC! Get hands on experience and build your own terrarium with Kyle Chow, the owner of Calgary’s Best Flower Shop, Plant. If you’ve never been here, prepare to enter a gardener’s dream: succulents, cacti, bonsai, even carnivorous plants are stocked here. Your ticket price will include a glass container, one succulent and other accessories to make your terrarium unique. Hear from Hop Compost founder Kevin Davies as you’re guided through a DIY workshop with Kyle while snacking on organic fair from Community Natural Foods, voted the Best Place to Buy Organic in YYC. Bring a friend or fly solo at this creative workshop, because between snacking, listening and creating you won’t have time to chit chat. Let’s get planting! DIRTT - Doing It Right This Time. Tour DIRTT, voted Calgary’s Best Interior Design company ( who is actually not an interior design company at all ), who is changing how the world builds with advanced technology. Enjoy wine and cheese as you stroll throughout DIRTT headquarters, stopping at several stations to learn more about how this company can achieve any vision for your interior space - faster, cleaner & on a budget. You will see how they design with a timber frame, see a new residential showcase under construction and hear from the team designing it, as well as explore a space before it’s ever built in ICEreality - their virtual reality platform - in their state-of-the-art virtual reality lab. This tour is the perfect way to explore DIRTT’s latest innovations while enjoying our two favorite happy hour items. See how DIRTT goes way beyond walls to create your entire interior space, the technology will blow you away. Animals are next to DIRTT’s heart, they welcome dogs to their office every Friday. All funds raised from ticket sales will go to local animal rescue society AARCS. The Centre for Newcomers invites you to an interactive living library of stories from LGBTQ+ newcomers to Canada. We sometimes take for granted that we live in a country admired for its ability to value diversity. Not everywhere in the world is similarly welcoming. LGBTQ+ newcomers underline just how welcoming Canada really is. LGBTQ+ refugees and immigrants are arriving here specifically identifying Canada as one of the few safe havens in the world that will accept them. LGBTQ+ newcomers have a strong hope for a renewed life after fleeing countries where they are persecuted. Their route to Canada can be simultaneously hair raising and exhilarating, but they are united in being resilient, energizing, moving, and thought-provoking. This dinner will combine incredible dishes from around the world paired with stimulating and inspirational conversation. This intimate dinner is hosted in collaboration with EthniCity catering, providing a space for LGBTQ+ newcomers to share personal experiences over authentic food. The World Wide Living Library dinner was chosen to be a part of the Best of Calgary Interactive labs as the Centre for Newcomers is an important component of our city. Connect with your city and join us for a night of delicious, and meaningful, conversation. Everyone knows that one guy who has a terrible sense of style, whether that means socks and sandals, T-shirt button ups or daily sweatpants - you know who you are. Well today’s your lucky day! espy is giving away a FREE full ‘man makeover’ to one lucky winner who is in need of a style upgrade. All you need to do is nominate the man in your life for this opportunity by submitting his name, a photograph documenting his poor style and a brief statement explaining why you think he deserves this makeover . Whether he is a brother, husband, father, friend, co-worker, you name it - submit it.